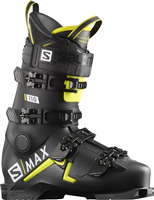 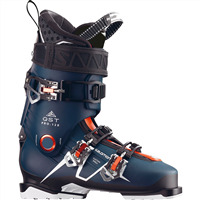 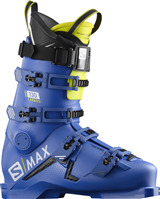 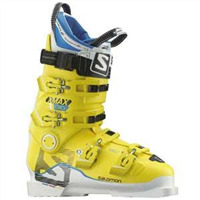 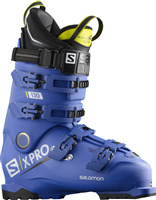 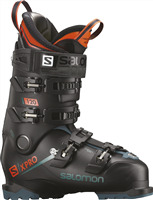 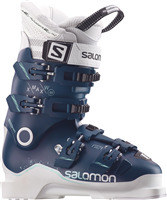 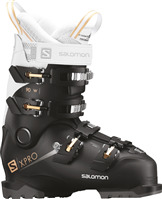 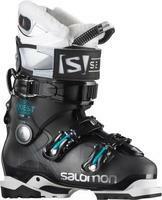 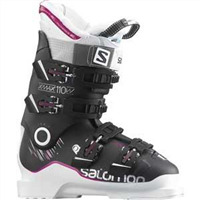 Ski boots are the most important ski equipment purchase you will ever make. 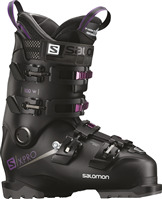 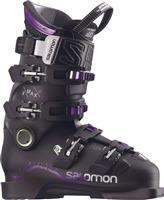 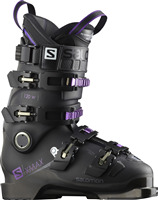 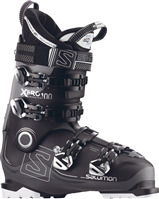 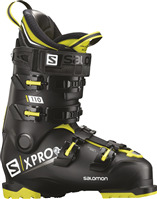 At Snowcentre we know that a well-fitted boot is the key to a great skiing and boarding experience. 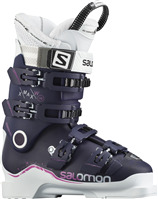 As years go by we continue to invest more in this area than any other retailer in New Zealand. The key to finding a great fitting boot is to try on a variety of different brands and models. 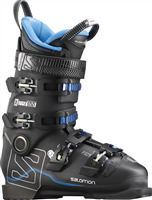 Snowcentre carries a full range of the top brands, from kids and first timers, through to experts and racers. We have chosen specific models that we know suit New Zealand feet. 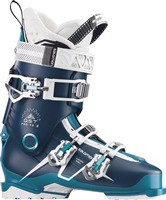 We offer a Boot Fit Guarantee on all boots sold and fitted by us in store. 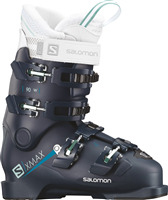 Due to the wide range of individual fitting requirements, the Boot Fit Guarantee is not available if boots are purchased on line.